Welcome to our online shop where you can buy our beer directly from the source, at our brewery! Before making purchases please familiarise yourself with our Terms & Conditions. All our prices include delivery, so you don’t need to worry about that and the beer is normally delivered within 3 – 5 working days. We can only accept orders in multiples of 12 bottles (i.e. 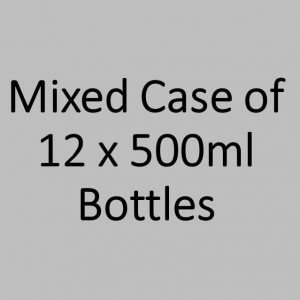 minimum of one case). If you get stuck, need to place a large order (over 48 bottles) or just need a hand – give us a call on 07766 558215 or 01603871163 and we’ll be happy to help. If you do not find a Panther mixed case of your choice drop us an email or call us and we will be pleased to help create one for you.